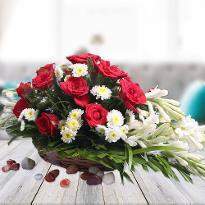 Flowers, a perfect messenger of your emotions! 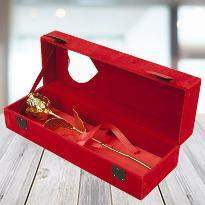 On the very special occasion of Propose Day, don’t forget to make a nice love proposal towards your special one. 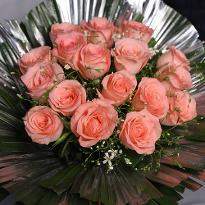 Make every moment, a magical one with the beauty & elegance of flowers. 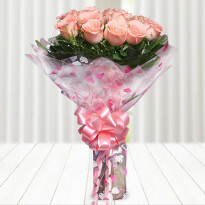 This time, say it all with the freshness of flowers by ordering it online from Winni. 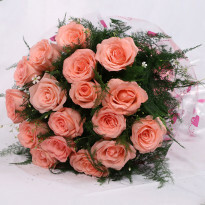 Here you can order and send Propose Day flowers to your special one with complete ease and care. 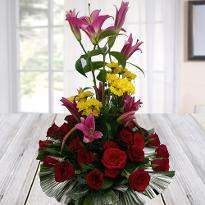 Pick the beautiful one and express your love in a nice manner. If you have found the love of your life who makes your world beautiful, then proposing them to become yours seems the next usable option. And you need to be persuasive and charming to put your proposal in front of them. 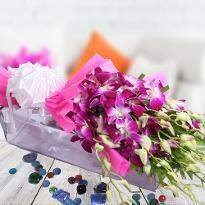 Propose them with a bunch of lovely flowers to express your undying love. 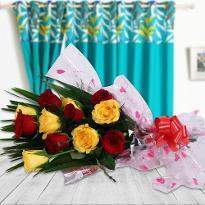 Winni presents you some floral gifts that can help you in the expression of love. 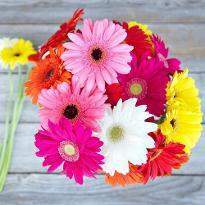 At Winni, you will be going to experience the extensive collection of roses, orchids, carnation, lilies at our online floral shop. 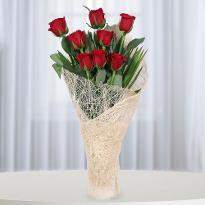 You can easily order & send Propose Day flowers to convey your feelings to the love of your life. 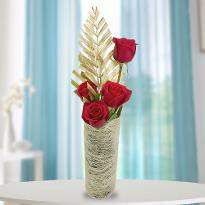 Our lavish blooms are sure to delight the heart of your special one and win it forever. 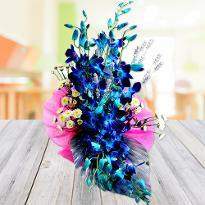 Your dear one will definitely be amazed with the beauty of flowers and definitely turn the moment into dazzling one. 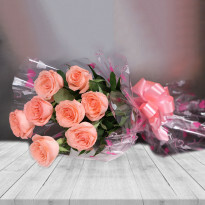 If you are living away from your beloved and still looking for the way to propose your love, then Winni is an ideal platform for you where you can order Propose Day flowers online and get it delivered at desired place wit whole ease, care and accuracy. 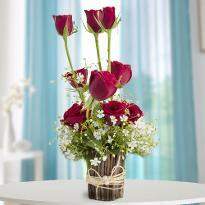 Let Propose Day Flowers Spell Your Love! 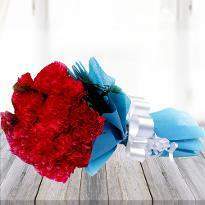 If you love someone secretly, then express it! 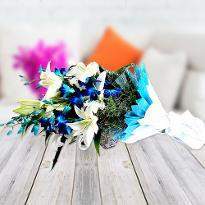 Propose Day is the perfect opportunity for you to spill the beans because who knows you may not get any chance tomorrow. 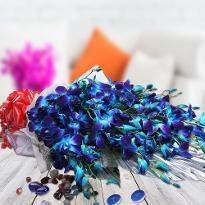 Build the boldness with our enchanting Propose Day flowers and express your pure feelings of heart to your special one. Love is a beautiful feeling in the whole world. 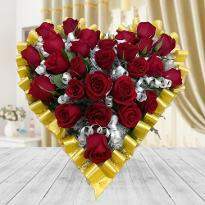 When you are in love, everything seems to be very beautiful around us. You will begin concentrating on your beauty. Really! Nothing could be better than falling in love. So, what are you waiting for? This time, express your heartiest feelings by making a love proposal to your crush. 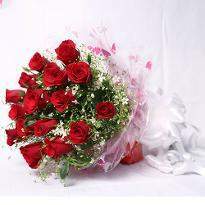 Buy a bunch of roses as it is an emblem of pure love and can spell your love in a nice manner. 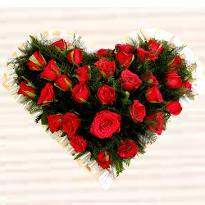 Propose day is celebrated to show your lover that you adore them from the bottom of your heart and want to spend your entire life with her. 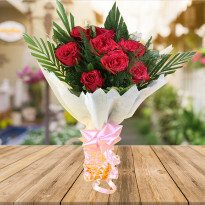 Winni presents you an extensive collection of Propose Day flowers ranging from a splendid bouquet of pink roses, gerberas, carnations to the heart shape arrangement of red roses, we have all that can add more beauty to your love proposal. 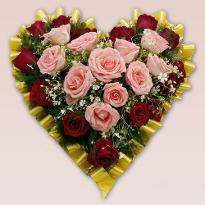 Your beloved will undoubtedly love and admire the beauty of flowers and reciprocate their feeling for you in the most romantic manner. 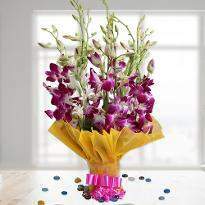 Winni is all set to make your dear one happy and delightful. 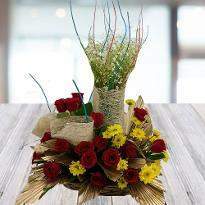 Using Winni's fast delivery services, you can send Propose day flowers online to India to your special ones. So, go or it! 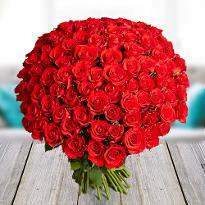 Convey hearty wishes for your special one by sending flowers using the hassle-free online Propose Day flowers at their doorstep. Order now before the stock clears out!